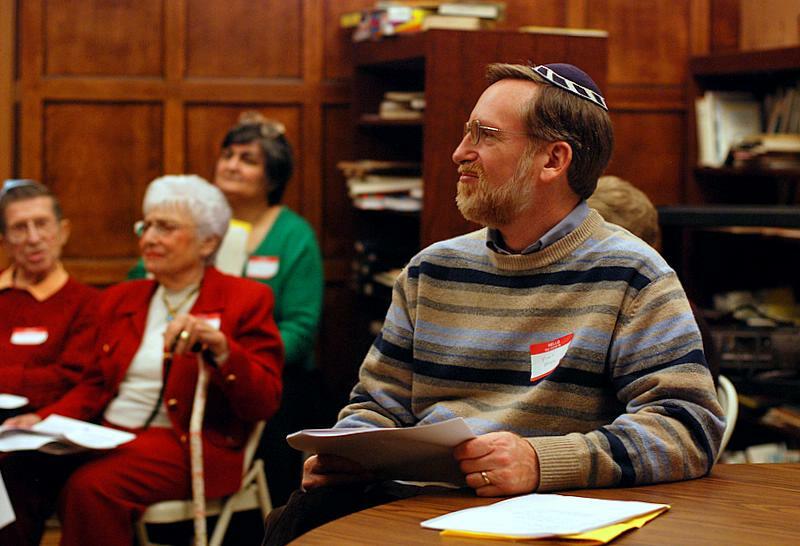 Adena Potok, is one of the founders of the Philadelphia Jewish Voice. Married to Chaim Potok, she was her husband’s first reader and editor from 1958 until his death in 2002, and she was artistic consultant in Aaron Posner's stage adaptation of Chaim's novel My Name is Asher Lev. Fluent in Hebrew, Adena and her family lived in Israel from 1973 to 1977. Trained as a psychiatric social worker, she has practiced in Los Angeles, Philadelphia and Jerusalem where she supervised Hebrew University social work students in a setting for hearing impaired tots and their families. She has been active in the local Jewish community in a variety of leadership capacities for the past 30 years, including Temple Beth Hillel-Beth El, the Jewish Federation of Greater Philadelphia, and board president of the Jack M. Barrack Hebrew Academy (formerly Akiba Hebrew Academy) the Auerbach Central Agency for Jewish Education and currently Theatre Ariel. She has lectured and taught widely and is a clerk in the local board of elections.